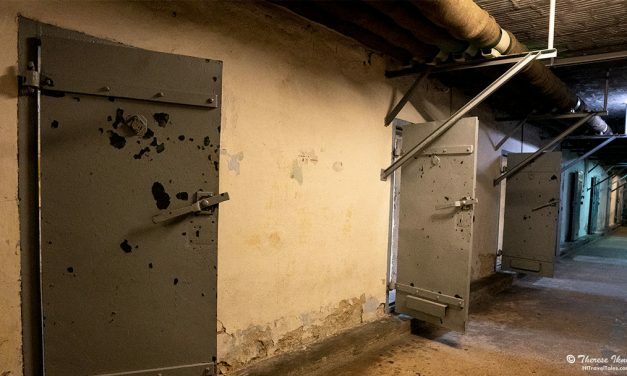 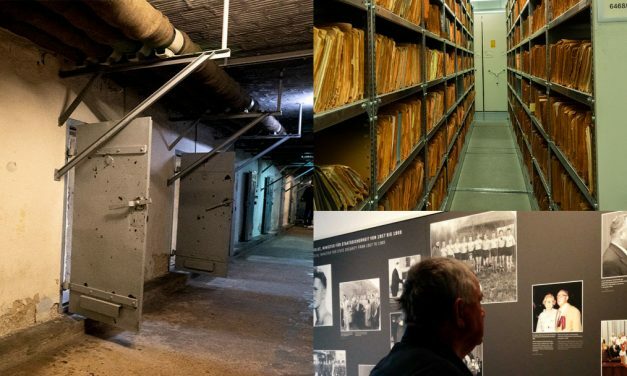 No visit to Berlin should be without a closer look at history – specifically the horrific history of East Germany’s former secret police, the Stasi. 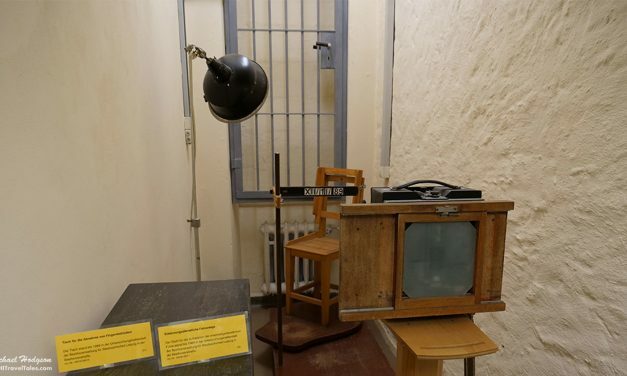 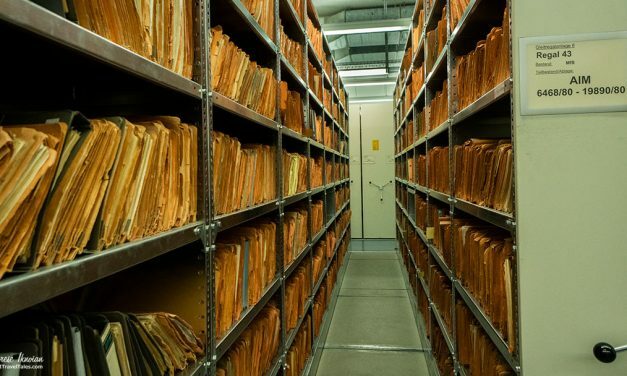 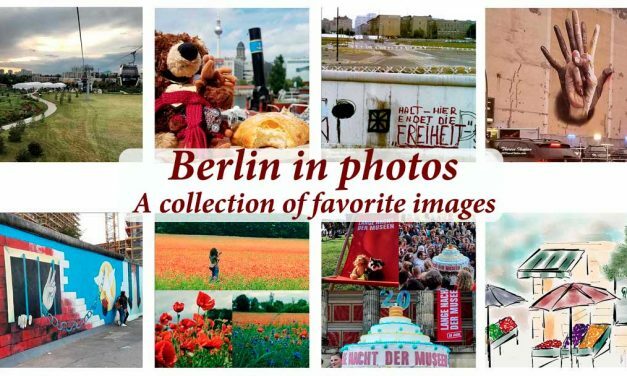 These Stasi sights in Berlin should find a place on your to-do list. 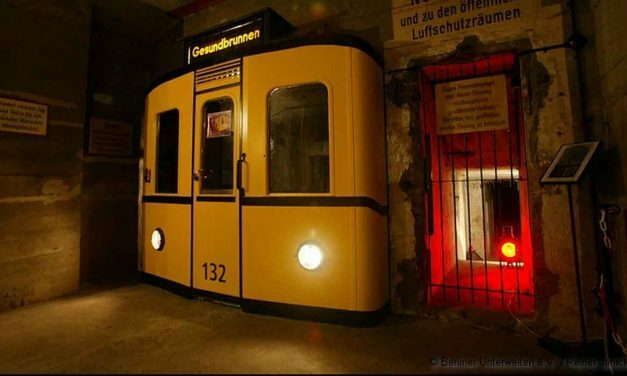 The Stasi Museum Leipzig in “Runde Ecke,” or “round corner,” is where the Stasi had its headquarters in one of former East Germany’s important industrial cities. 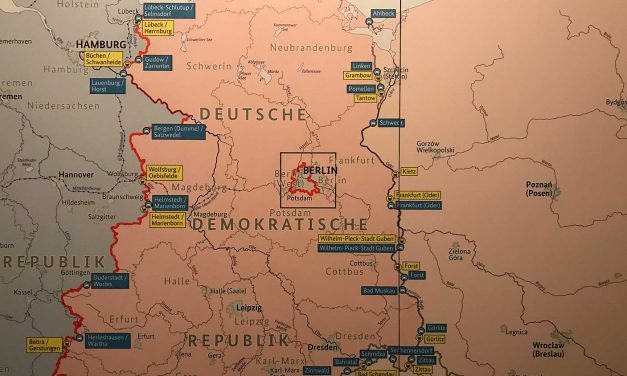 It is one of a number of Stasi museums and sights that are scattered across former East Germany.